Tia Miller didn’t know a lot about financial planning, budgeting, credit scores or saving money. 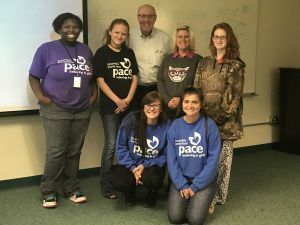 However, the 18-year-old wants to attend college, become a counselor and eventually purchase a “nice home.” Thanks to two Pensacola State College professors, Tia along with five other PACE Center for Girls students understand the basics of financial literacy. 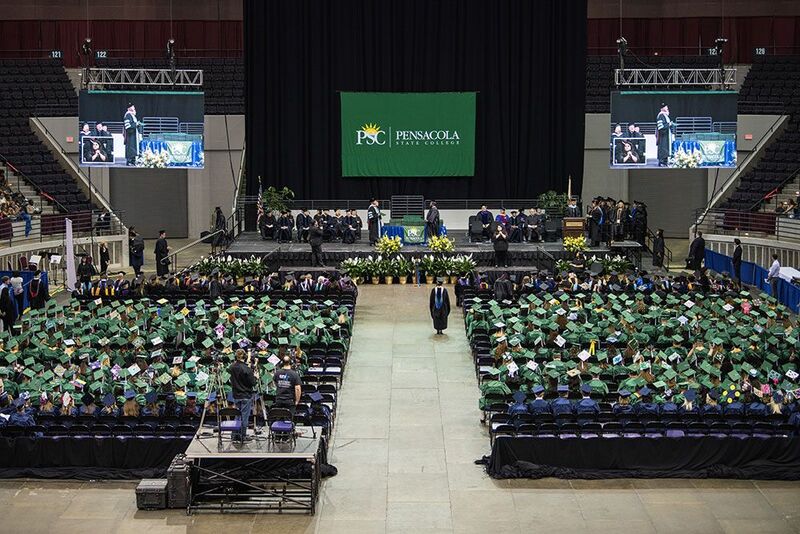 Pensacola State professors Susan C. Robbins and Lawrence D. Schuffman recently presented “Your Flight to Financial Literacy – Steps to Success” to the students during a workshop held on the Pensacola campus. Tia, Brianna Martin, Kasie Pickering, Mia Higdon and Dana McKinney were allotted $2,000 and $5,000 in mock monthly incomes. The teens had to successfully create two household budgets. Robbins added the workshop’s overall goal was to ensure the students learned the basics of financial independence. The lessons taught during the workshop stuck with Tia. The importance of saving money was Brianna’s main takeaway from the workshop. Jessica Rose, a PACE Center for Girls counselor, said the workshop provided important life skills to the students.